You have 4 lives. 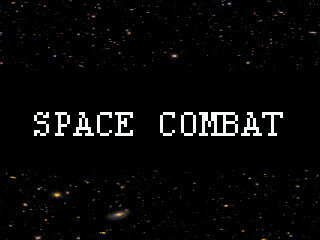 Destroy the enemies, avoid their bullets, the meteorites and the laser, If you touch them, you lose a life. There is 4 stages of game, with progressive difficulty. The "Evo_Circle_STM3242x.elf", "FAT.elf" and "FAT_OP4.elf" files location depends on your Ride installation; delete them from the projet and add it back before building the project. This example runs only on STM32F429I platform.